Have you been trying to eliminate the ants from your house or building for a longer period of time and yet they keep on coming back? This is indeed an annoying problem for every homeowner. When ants invade your home, it is already the time to battle. 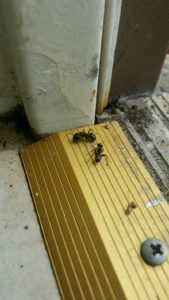 There are different types of ants that might intrude your home and surely, you will find difficulty in eliminating them, most especially if you are not able to find the nest or the place where they came from. Though there are some homeowners who are no bothered when they see ants, since they can trail everywhere outdoors however once they see that it is already trailing on their kitchen counter tops, bathrooms,walls and other parts of the house, it is the time when they start to spring in action. There are different types of ants and these might invade your home anytime soon. So to get rid of ants, some prefers to make use of pesticides however after few days, a new set of ants are again trailing inside the house. On the other hand, did you know that there are natural ways to kill ants? 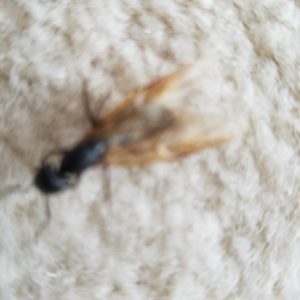 If you are dealing with different types of ants in your house, you should know that detective work is an important part in the process of eradicating them however there is actually much more on it. Identifying the most effective way to treat ants greatly depends upon the specific type of ant you have in your house. Every species has different preferences in food, behaviors as well as remedies which will be effective in ensuring that the ants are kept away from your home. There are also ants which are specific to region. House ants are attracted to sweets and these are usually found in the kitchen. It also leaves chemical pheromone trail on the areas or parts of the house they travel. Once you have killed the house ants you see on the kitchen countertops or walls for example, you will notice that after few minutes, a new set of ants are again following the trail and showing up on the same areas. And for this, surely homeowners will become too annoyed. Killing the entire colony is very much important. Once you have seen few ants trailing around, you can sponge them through the use of soapy water and surely, the pheromone trail will be eliminated. Also, make sure to work on it as fast as you can and find out where they are getting into your home and start placing homemade ant bait on the entry points. You can stop the trailing of house ants or finally get rid of them through an effective ant control home remedy. House ants can be killed by the use of Borax as well as powdered sugar as it attracts them easily. You can make your own homemade bait through carefully mixing 1 part of Borax along with three parts powdered sugar. Get tiny containers like bottle caps and fill it with this homemade bait. You can place it closer to the place where house ants usually enter. In addition, if you have seen trails of ants on any part of your house, place the mixture directly on their path. Through this, you can have the assurance that the house ants will be prevented from travelling around your home. 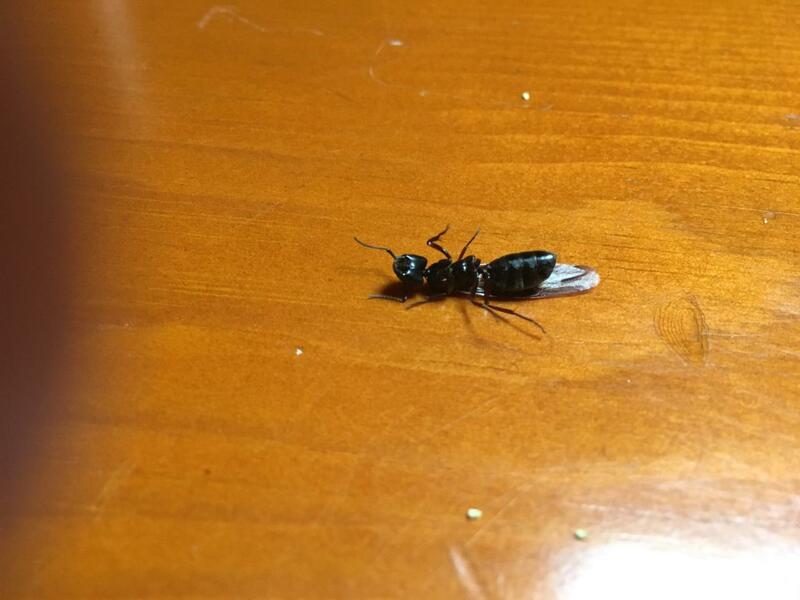 These types of ants are usually found around the house, usually in wooden areas. Carpenter ants do not carry bait back into their nests that is why you have to kill them right on their course, meaning you have to do some sort of detective work in order to find their nests. The use of borax and sugar bait is not an effective way to get rid of carpenter ants as they will just feed on it. Such types of ants will live outdoors closer to you house and will eventually intrude your home and search for water and food. So how can you find their nest? Most of the carpenter ants are living in tunnels or wooden areas. If you find it hard to look for their nest, the best clue for this is that, you can look out for them on small piles of too fine sawdust – these are remains of the wood chewed by the carpenter ants. You can also find these ants on moist wood such as in decks, foundations, trees, wood piles nearest to your home, gaps between boards and other areas. 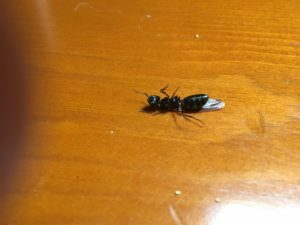 There are a lot of ant control home remedies for carpenter ants however the best possible way to get rid of them is through the use of DE or Diatomaceous Earth, which is completely organic and natural. This is made of the tiny remains of algae-like plants. If you want to make sure that you will completely get rid of ants, the food grade DE should be injected into the nest of the ants directly. You can make use of a medicine dropper in order to squirt dry diatomaceous earth into the cracks where the nest of the ants has been found. • Sprinkle cinnamon near the entry points. • Pour few drops of peppermint essential oil in a cotton ball and place it in areas where ants are usually crawling around. • Rub little Vaseline near the areas where they are entering your house. • There are some ants that don’t like baby powder. So with this, you can sprinkle baby powder around your home’s perimeter or even indoors. These are just few of the home remedies for ants that you can do if you want to completely get rid of the annoying ants, trailing around the corner. On the other hand, if in case the home remedies are not that effective in your case, you can ask for professional service providers. Ants are beneficial to the environment until they get in your home or buildings then they become pests .Most of the ant damage and nuisance compliant calls are in city of bellevue, kirkland,Redmond,Mercer island,Sammamish,Issaquah,Medina,Yarrow point in washington may be nesting outdoors and invading the house to find food. It is not uncommon for colonies to establish satellite colonies indoors, while the main or parent colony remains outdoors. Ant reproductive swarms from outdoor colonies may establish themselves in houses too. It is important to locate the access points into the house and seal them. Ants often enter the house through door and window trim, holes around plumbing and wiring, etc. Making it difficult to reach their food source will encourage the pests to look elsewhere for food.Seeing large numbers of winged ants in your house is often a clue that the nest is indoors.However, finding the nest can be quite difficult.Nests are commonly found in the following locations. soil around or under the house, beneath sidewalks and driveways, along steps and foundations,under debris and rocks, in stumps or other damp, decayed wood, in trees, and in lawns.Some common nest locations include decaying structural timbers, attics, wall and floor voids,under sinks, behind cabinets, and many similar hard-to-reach places. Ants require moisture to survive, so remove any decay in building. — Home infestations are often traced to the lawn, so treating the lawn often solves the problem. A chemical barrier is a temporary but effective treatment if applied around the outside of the house. — Foraging worker ants are quick to find crumbs, grease, food scraps and food in open or partly open containers. Keep the kitchen clean. — Insecticides can get rid of ants indoors, but they don’t eliminate the root of the problem — the colony. If you use an insecticide indoors, buy one made for indoor use. — Treating the trails that ants follow inside from their outdoor nest will often discourage them from coming in again. If you can find the trail, follow it to the nest and treat it with a labeled insecticide. Always read labels before using one of these products.